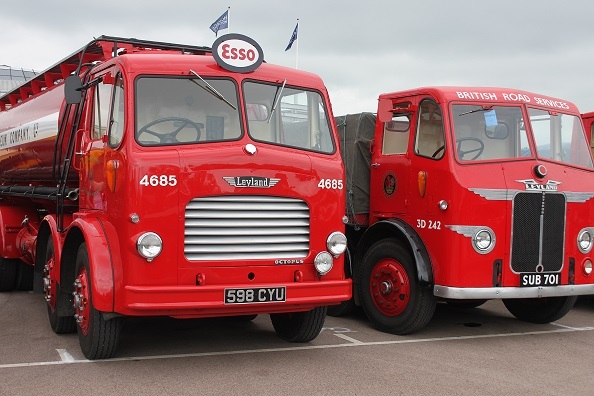 The 7th Classic and Vintage Commercial Show took place last weekend in Gaydon at the Heritage Motor Museum, showcasing an impressive collection of trucks, vans, buses and tractors that got everyone snapping away. Over the two days there was a diverse selection of vehicles pre-1989 including popular makes such as Bedford, ERF, Foden and Leyland. Proud owners travelled from all over the country to showcase their piece of commercial vehicle history, taking all who saw them on a trip down memory lane. The Transport Cafe team attended the show with Peter Simpson, Editor of Classic and Vintage Commercial magazine—part of the selection of magazines from Kelsey Media who sponsored the show—and together toured the entire event. As well as the array of pre-1989 commercial vehicles, there was a selection of younger vehicles from The Steel Boys and an impressive indoor model show with over 160 tables of models displayed. There was also a selection of stalls selling photos of trucks, specialist parts, vintage signage and even old books and magazines about the trucking industry. We even found some old issues of Trucking magazine from the early noughties! As an added extra we also got to see inside the Heritage Motor Museum with over 180 British vehicles from the 1890s to present day. We were very excited by the DeLorean from Back to the Future, as well as the vintage Jags and classic Mini’s. The 1973 Volvo F88 carrying an impressive load of timber. And…this little Scammell Scarab from the 50s. We couldn’t choose between the two so we are calling it a CVCS 2014 tie! We’ll be sharing all of our pics from the weekend over the next few days and we’d love to see your snaps from the day as well as which truck you thought outshined the rest! 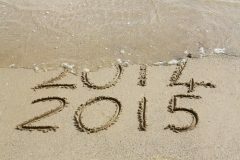 Contact us on Facebook or twitter.